We use the pour over method for our single origin coffee. Our Hario coffee drippers patiently extract the flavor of the beans, imparting all the subtleties of the regions where they were grown. The grinds are carefully exposed to to the hot water by our baristas, making for a curiously handcrafted cup of coffee. Although it takes longer than espresso or drip, if you have a little time to spare it makes a world of difference. 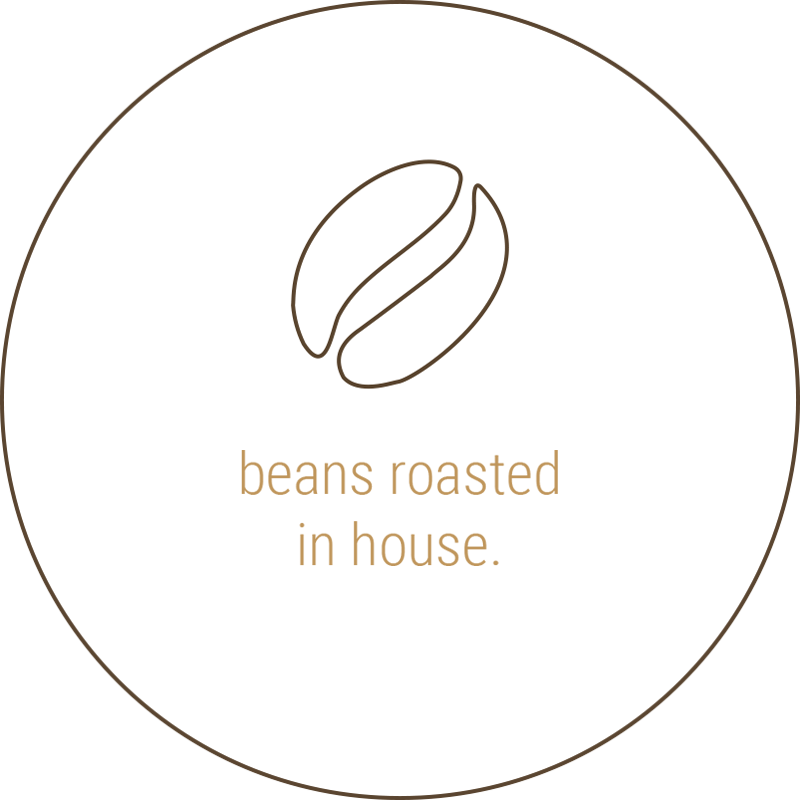 We roast our beans weekly, each with a unique roast profile to bring out the individual flavors of the bean. To make our espresso we use the La Marzocco Linea, a glittering Italian semi-automatic espresso machine. While many cafés have fully automatic machines, we prefer this one as it allows our baristas a little more control when they pull a shot. 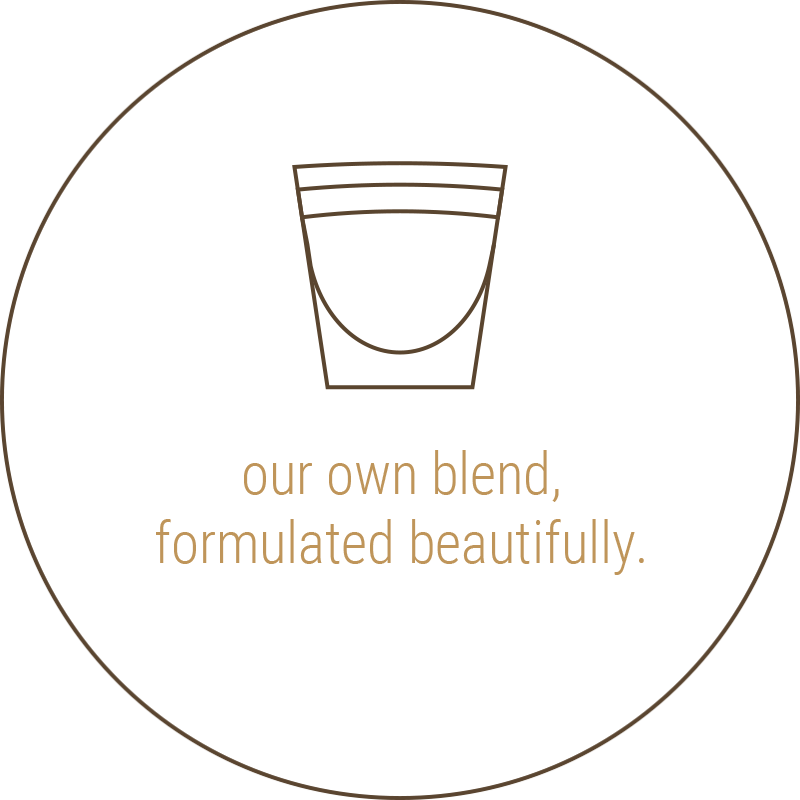 For our espresso, we have formulated our own blend that works beautifully with our Linea to produce a bright and eye-opening double shot.